With a finance degree and an International Studies Masters, Pete Neill has a very extensive (and expensive) education he doesn't use. As a self-taught iOS developr, he has one of his own creations published to the app store (Little White Book) and has consulted to a number of Sydney companies on their iOS offerings. Pete has recently has joined Foogi.me as co-founder and iOS lead, Foogi.me is a Sydney startup looking to revolutionise the way people make appointments. This class breaks down the technical process of iOS app development. 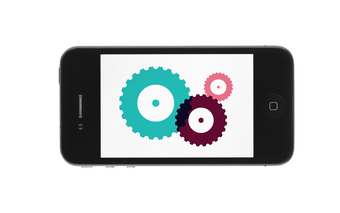 Get acquainted with the tools, documentation, and resources that iOS developers use.